The way we work is changing. Streamline your meeting room and desk booking processes to facilitate your modern workforce! Whether you need to schedule meeting rooms and resources (catering, seating layouts, AV equipment etc) in advance, or book a room on-the-spot, our solution delivers ease-of-use and clear utilisation visibility to take your estate optimisation to the next level. Our desk booking solution enables you to implement a flexible working environment with 'in-advance' and 'on-the-spot' hot desk booking. Check-in using a range of low-cost devices, mobile phones and industry-standard touch screens. Choose from a wide range of flexible and affordable room touch screen options that integrate seamlessly with Exchange and Office 365 calendaring. Facilitate 'at-a-glance' view of room and desk availability and on-screen booking and check-in/out. Forget data syncing! Essential’s solution builds on your existing Microsoft Exchange and/or Office 365 infrastructure and works straight from Outlook. ..delivered according to your computing strategy. Host our solution on-premises, in your own Azure cloud or opt for SaaS - the choice is yours! Use of native Exchange resources & real-time status checks means no risk of contention. 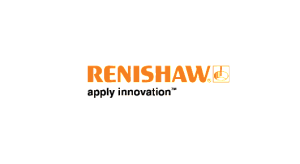 Leads to highly tangible savings in real estate costs, catering expenses & staff time. Deploy on-premises, in Azure or as a SaaS and get full control and transparency of your operations & data. Customise screens with your own floor plans & enable booking of virtually any resource. 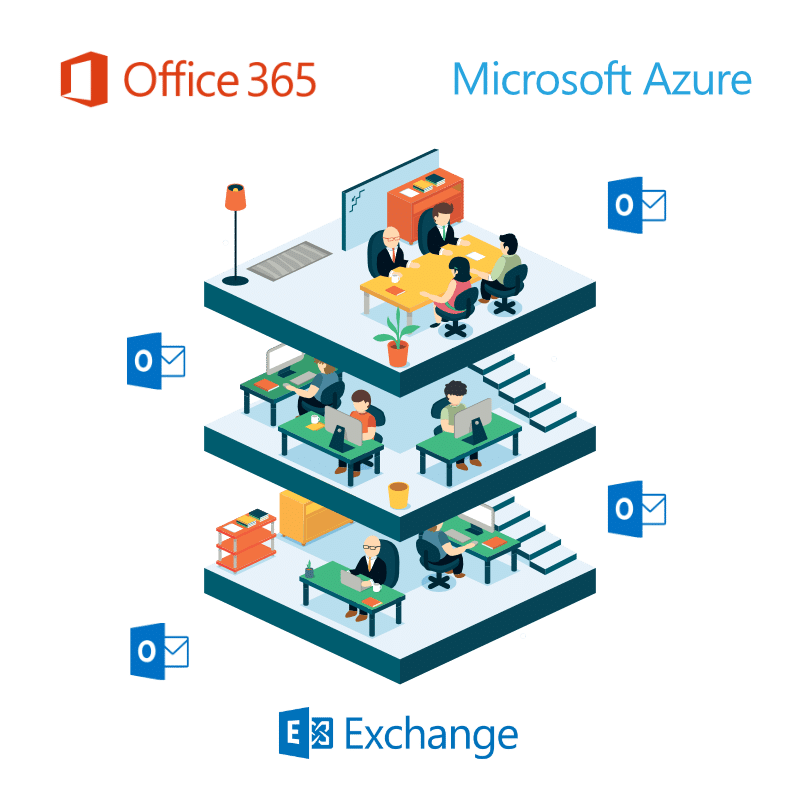 Uses the same security features & levels already configured in your Active Directory & Exchange & Office 365 infrastructure. Granular utilisation reports let you take the necessary decisions to streamline your facilities management further & prove ROI. Get on-demand, personalised support from our UK-based support team & dedicated account manager. Using regular Outlook calendar & other Microsoft infrastructure means failover & protection against obsolescence is built-in. Help your visitors with self-check-in kiosks, way-finder room listings in reception areas and status screens outside rooms. Create great impressions on your company and expand security. Find the right room and request any additional services such as AV equipment, catering, seating arrangements, visitor badges, parking and so on. Make use of your Outlook calendar to book Skype for Business video conference calls with standard integration. 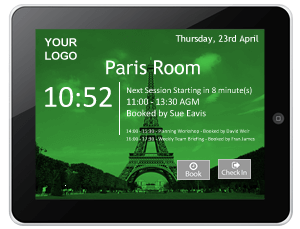 Ready to optimise your meeting room & desk scheduling?